USA Today, the Washington Post, and hundreds of media outlets this afternoon are running an Associated Press (AP) story that incorrectly identifies the medical device used by 16-time Olympic gold medalist Michael Phelps as a hyperbaric chamber. 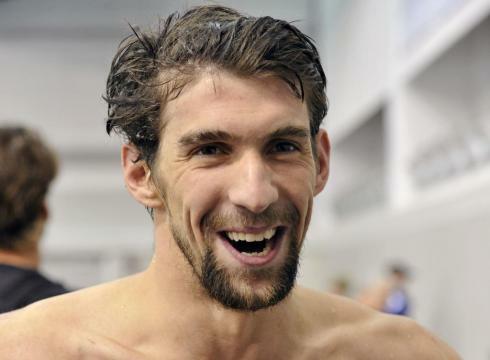 The device, Phelps said, simulates an altitude of 8,000 feet. That would make it a hypo- not a hyperbaric chamber.